Onward, the newly launched “post-breakup concierge service” that handles all your packing, housing, and self-care needs. A one-stop shop for moving out and moving on. Not everyone has a nearby network of family or friends to assist on short notice. In fact, the company’s early research found that many people stay in relationships longer than necessary because they’re intimidated by the undertaking. Clients can easily book the remote services via the company website, and if they prefer, request a representative to meet them onsite for emotional support. 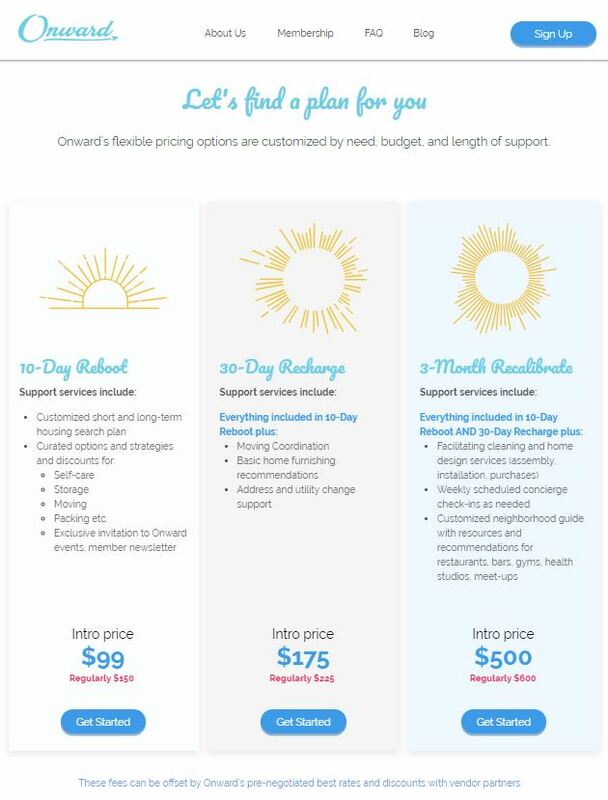 Onward’s customized packages start at $99 for 10-day assistance, which includes housing placement, moving/packing, storage, as well as “strategies and discounts for self-care.” The latter constitutes matching clients with therapists, counselors, or mediators. Onward discovered that the newly single view finding and scheduling a therapist–one who takes their insurance–to be equally as daunting. Why it’s hot: While it might sound silly at first, this new business is filling an unmet need – (an admirable one) – amongst NYC singles. Google is teaming up with public libraries expand its Grow with Google network. Google and the American Library Association are launching the Libraries Ready to Code website, an online resource for libraries to teach coding and computational thinking to kids. The collaboration kicked off last June with pilot programs in 30 libraries across the United States. Now their “by libraries, for libraries” hub is open to all 120,000 libraries across the country, where library staff can choose the programs that are most relevant to their communities. 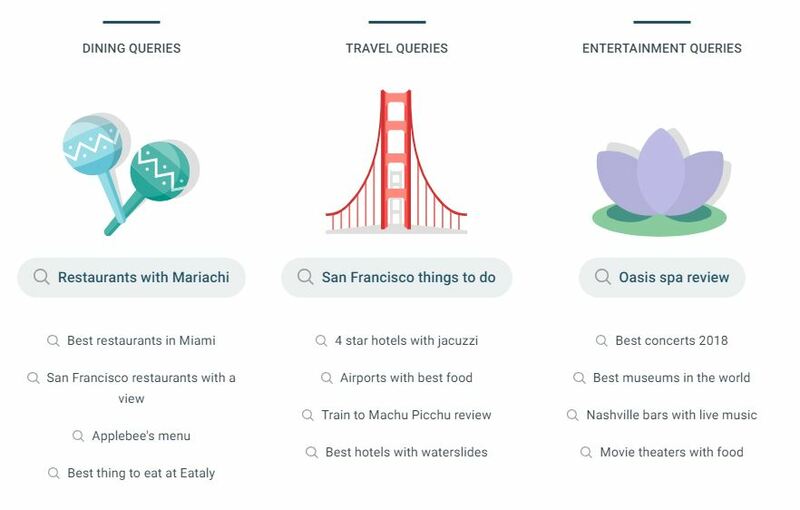 Why it’s hot: Go Google! Study finds that parents who give money to charity could see a lifelong benefit for their own kids. Children in families with strong philanthropic traditions are more likely to grow up acting generously–and be seemingly happier for it. In a small study from Fidelity Charitable, a public charity that manages the largest donor-advised fund program in the country, the organization questioned 3,000 people who donate to charity and itemize deductions on their tax returns. People who grew up with strong family traditions around giving ended up more likely than those who didn’t (45% to 36%) to donate $5,000 or more of their own money annually to charity. Fidelity’s findings line up with similar academic research. 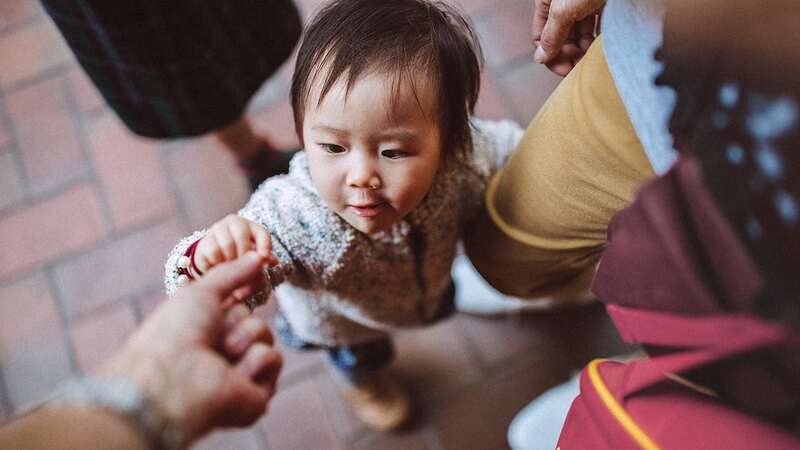 According to a 2017 study published in the journal Nature Communications, there’s a virtuous cycle around altruism: “Generous behavior is known to increase happiness, which could thereby motivate generosity,” note researchers at the University of Zurich. To show that, the group asked 50 people to rank their mood, and then gave them a small sum (about $25 in francs) to spend each week for a month. The group divided into people that were told to spend the money on themselves, and those who gave it away to others. The more generous givers reported improved moods and showed more activity in the reward center of their brain during subsequent fMRI scans. That sort of test has been replicated many times with different amounts and far larger sample sizes, and in some instances may even be related to reduced blood pressure. The key isn’t necessarily the amount–benefits in some experiments have been charted at just $5. Although if you have at least $5,000 to donate, that’s good for Fidelity: It happens to be the minimum requirement to open a giving account. Why it’s hot: This is an awesome insight into generosity and human happiness and could make us as marketers think differently about inspiring behavior change. 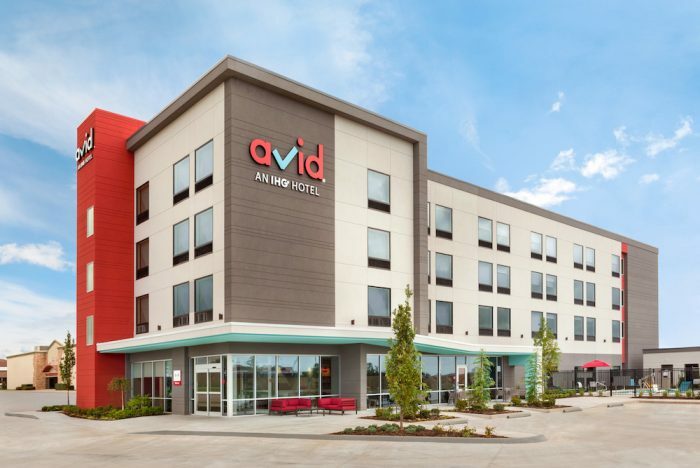 Hospitality group IHG, owner of sub-brands including Intercontinental, Kimpton and Holiday Inn Hotels, recently expanded its offerings with a new chain, Avid Hotels. 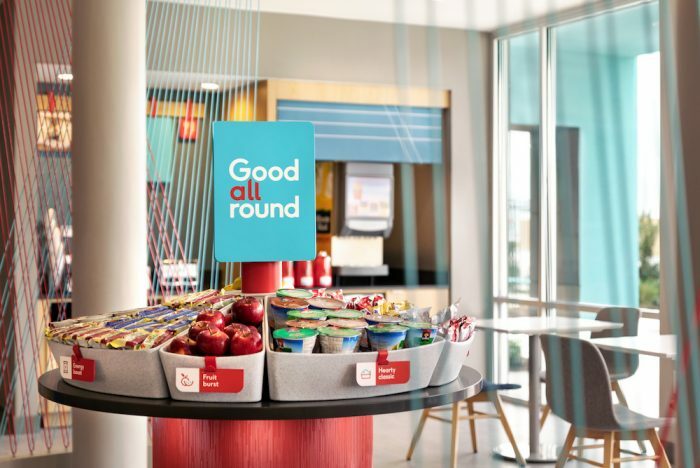 Using an elaborate customer segmentation and testing process, IHG identified its target guest, the “Principled Everyday Traveler,” and that traveler’s specific needs. 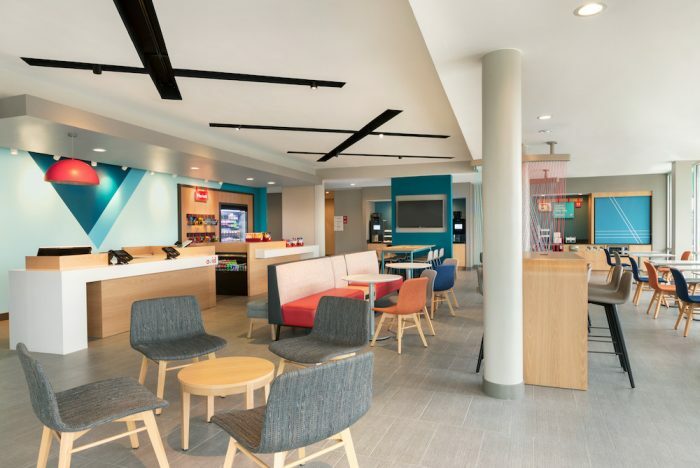 With a no-frills design, Avid Hotels are meant to deliver a seamless customer experience and great night’s sleep without the bells and whistles of a luxury hotel. VP of Avid Hotels and Mainstream Growth at IHG, expands upon the the hospitality group’s strategy for creating an affordable and reliable hotel experience. 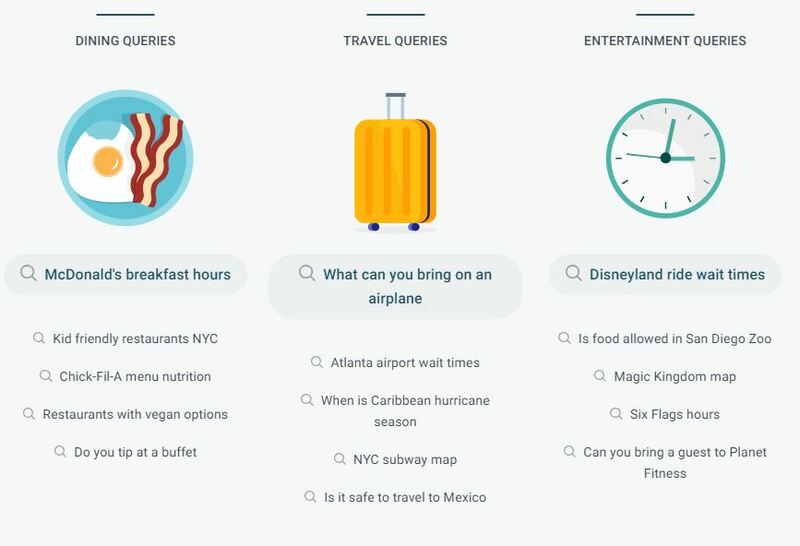 “What we discovered when we did the segmentation study was that there were about 14 million under‑served travelers in the particular segment, and they represent about $20 billion in annual industry revenues. These are travelers that today just don’t have the great travel options. They were telling us that they don’t trust a single brand because there’s so much inconsistency, and so while they find some great hotels out there, they need to do a lot of research to find those hotels. … They’re looking for a brand that they can trust and that’s where Avid can play a large role. 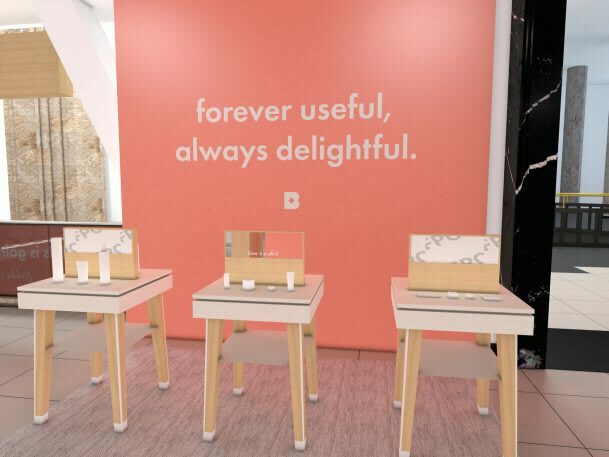 To do that, we knew we needed to be disruptive and we really needed to think about the offer in this space to make it work for guests but also to make it work for owners. We’re taking a really different approach to travel in this segment.” This led them to their positioning of “the basic done exceptionally well”. They will offer their guests an “incredible fitness center”, a “premium coffee experience of bean‑to‑cup coffee that’s available 24 hours a day”, healthful breakfast options, etc. Additionally, their loyalty program will ladder up to IHG’s master brand of Holiday Inn and Kimpton. 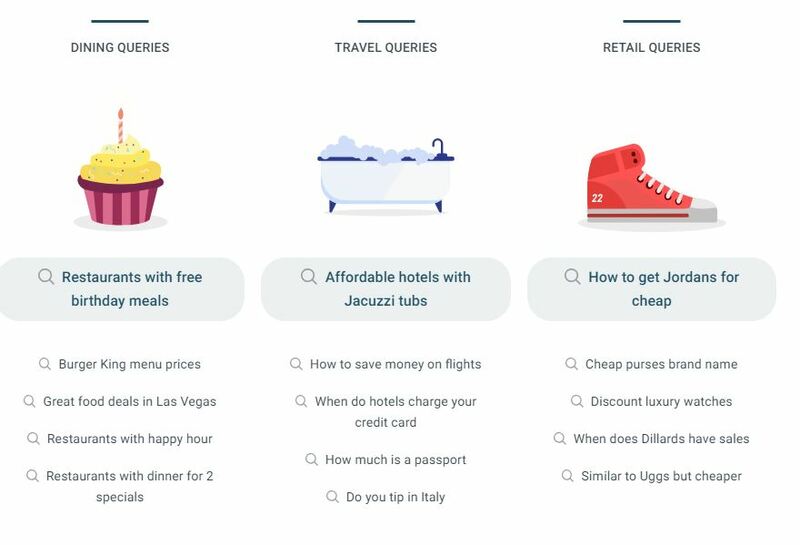 Why it’s hot: Many brands are trying to make differentiated hotels for the milenniall “no frills” traveler, so it will be interesting to see if this one sticks! 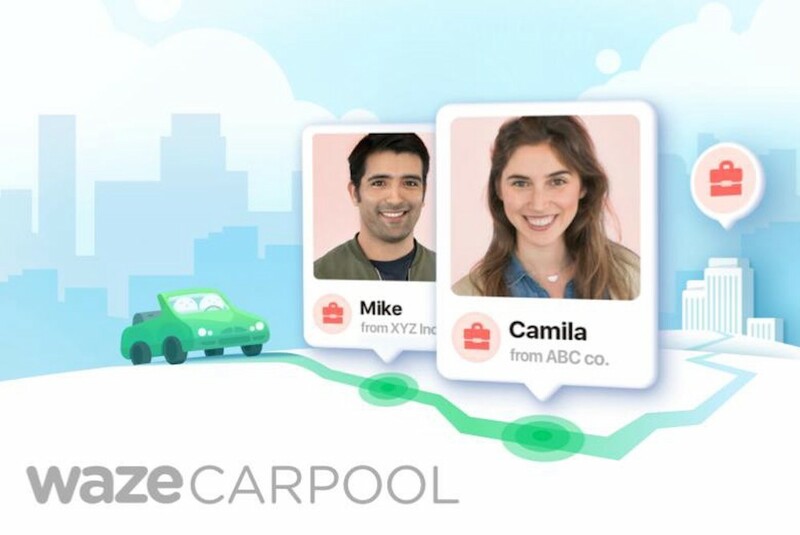 Democratizing rideshare services even further, navigation app Waze is testing out a carpool feature that will let regular people pick up passengers along their commute to work or school and earn commission. With the popularity of services like Uber and Lyft, those looking to supplement their income are increasingly considering ways to capitalize on the booming rideshare industry. Navigation app Waze is currently looking to help commuters earn a little more by letting them pick up passengers to and from work with its recently launched Carpool feature. There are a few rules in order to keep people from abusing the system: Participants can only partake in two carpools a day, and Waze will verify people’s workplaces through their email. Drivers will be able to choose riders based on their profiles, star ratings, gender, mutual friends status, or whether they are a coworker. Throughout October, the carpool will cost users $2, though afterwards the price will increase to $0.54 per mile. The app is already in place for several schools and workplaces, including Amazon. The app hopes to take advantage of the democratization of rideshare services as well as appeal to consumer interest in helping reduce pollution and congestion by carpooling. Why it’s… hot? : This is interesting how a navigation app is getting involved in ride sharing. This makes (slight) sense since this app is already interactive/feeds user data, however it is surprising that they are getting into potential legality issues with this initiative. The Toothpic app connects patients with local dentists, helping more people access dental care by diagnosing issues virtually and potentially saving an unnecessary office visit. For some, a trip to the dentist is part of their yearly routine. For others, it can be an anxiety-ridden visit that they’d rather avoid. 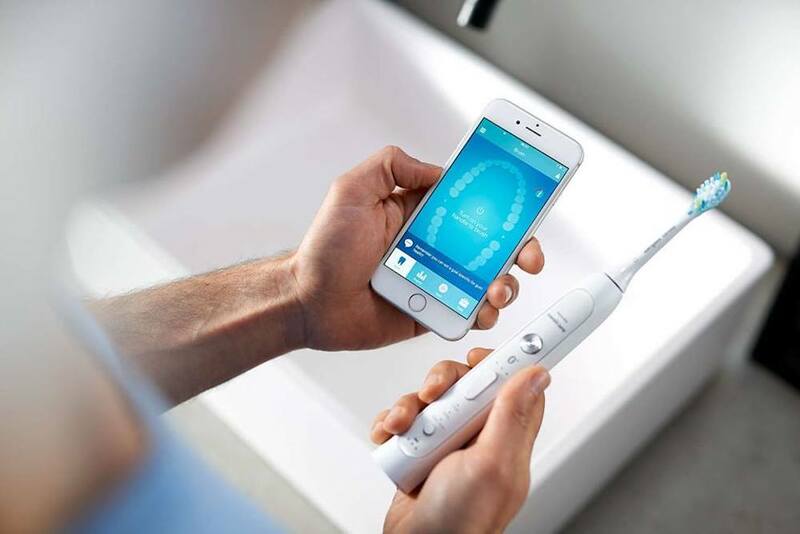 Dental health platform Toothpic is providing a convenient alternative, allowing patients to have local dentists check out their teeth via an app. 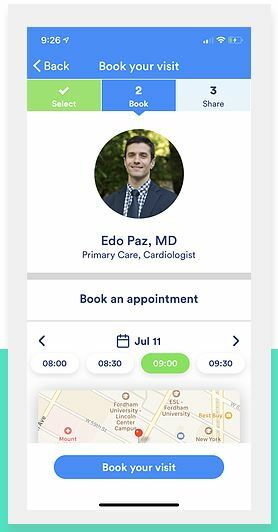 The app aims to serve both patients and dentists: While clients save time and do not need to make an office visit unless there is a problem, doctors can reserve in-office appointments for those who need medical treatment. Toothpic has partnered with a network of dentists and can now be downloaded on multiple platforms. 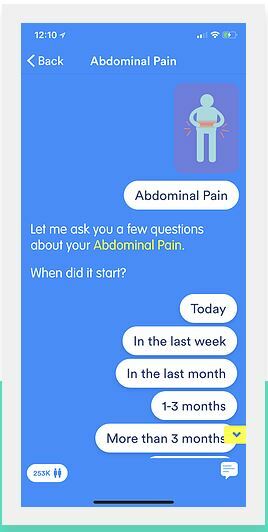 Why it’s hot: This is a breakthrough way to get consumers with anxiety about the dentist to care about their dental health. However, this should not replace dentist visits — but instead, serve as a preventive/educational tool for users to take better care of their teeth. 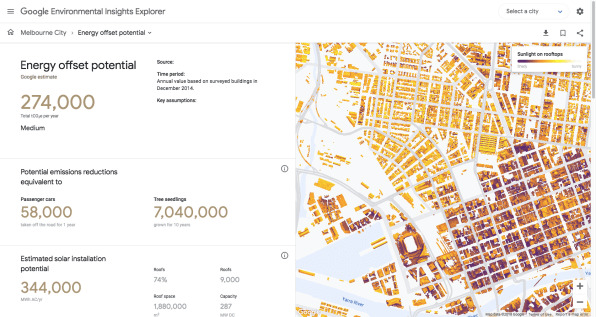 The Environmental Insights Explorer, an online tool that launched in beta on September 10, is designed to help cities take the first step to reduce emissions: knowing what their current carbon footprint is. 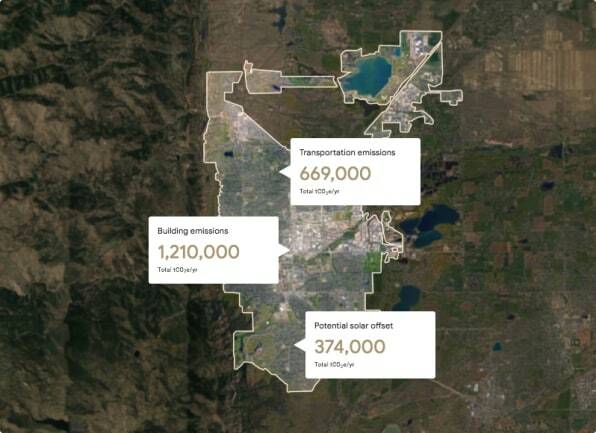 More than 9,000 cities have already committed to cut emissions in line with the goals of the Paris Agreement, but more than a third of those cities haven’t yet built an inventory of emissions. The process can take months or even years, and cost hundreds of thousands of dollars, making it particularly challenging for smaller cities. 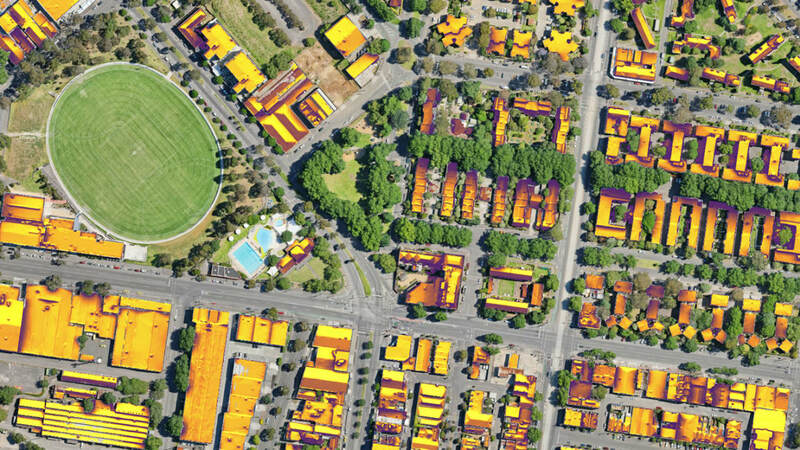 Why it’s hot: This technology is saving cities major costs and letting them focus on the real issue at hand: cutting emissions. 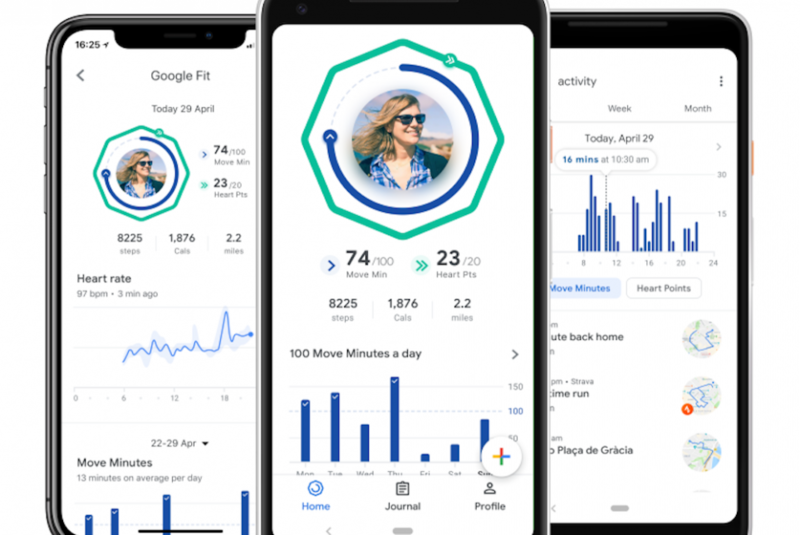 Staying motivated and following a fitness regime can be tough, but Google is looking to help by creating a new system meant to spark people’s interest by assigning points to various actions throughout the day. While this idea may seem fun for naturally competitive people, the points are intended only to give users a sense of pride and a better understanding of how impactful their workout was. 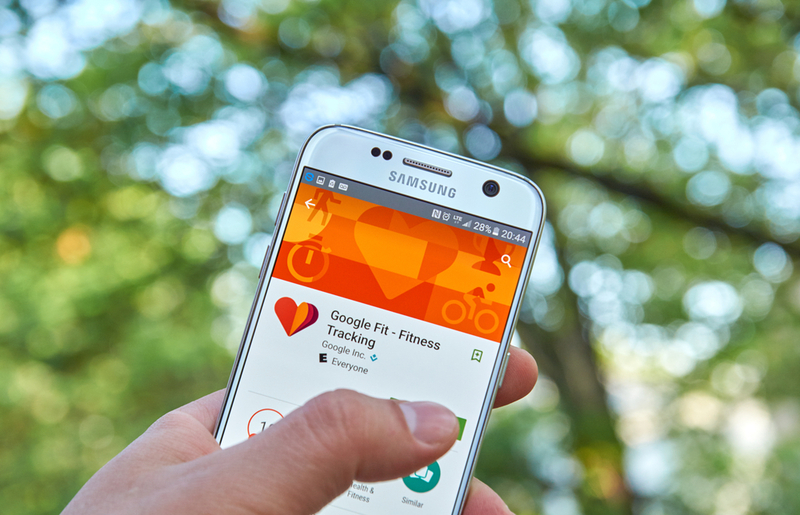 Google Fit hopes to extend its brand’s reach and provide guidance throughout users’ daily routines. Why it’s hot: This seems to be a very late-to-the-game addition for Google to be jumping in on when there are already other very prominent players in this space (Fitbit, Apple Watch/Apple Health, etc.) — there are no clear differentiators or value-add aside from their prominent partnerships with the AHA and WHO. This will be interesting to track the adoption of this platform. DL: What were some of the challenges you encountered from a design perspective? AC: Meditation is a skill, and it’s also a hard thing to explain. Moreover, it has a lot of clichés attached to it. We wanted to offer more of a raw, honest look at meditation as something that feels more accessible, rather than the mystical faraway imagery that a lot of people don’t necessarily relate to. 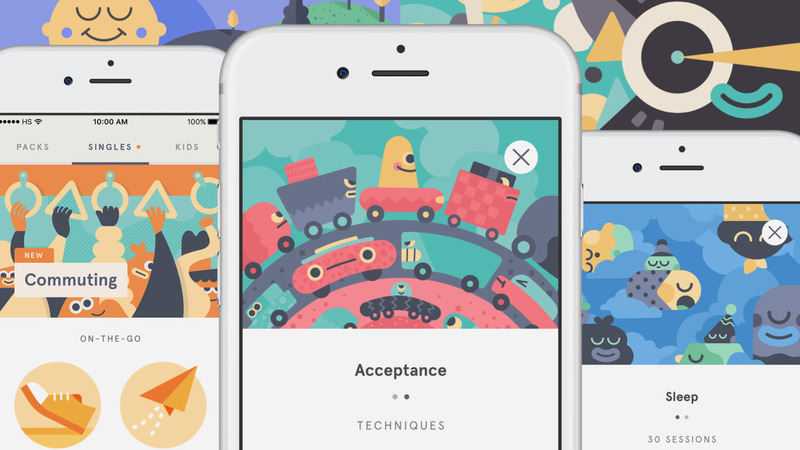 Headspace is about using meditation to deal with the challenges we face in life. It’s not about zoning out or escaping our problems. The fact that we have access to all these incredible stories through Andy (the cofounder and voice of Headspace) means we can talk about meditation in a compelling way. And these narratives have become an integral part of the experience. DL: Does it differ from culture to culture as you design this? This is an international program. 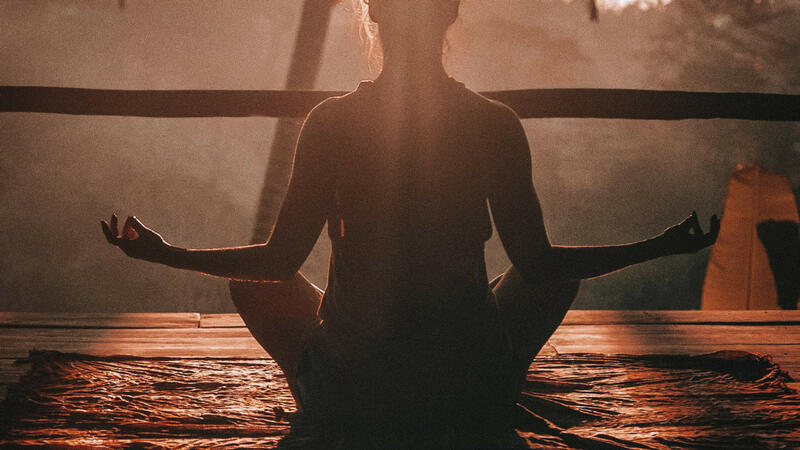 AC: One of the main things that we considered when we created the brand was that meditation should feel like it’s for everybody, and it should feel accessible and inclusive. More importantly, we try to show meditation in a really everyday way–we show it in contexts that people can easily imagine. And one thing that all of us have in common is, is that we have a mind. Ever since Headspace’s inception, we have always used characters and storytelling to explain meditation. As we all know, our minds are a complex place. They are full of different thoughts and emotions, and it isn’t always an easy place to inhabit. (That’s the reason meditation is so valuable.) From this, we knew we had to develop a style that communicated these ideas in an approachable and relatable way. And more importantly, we found that characters are a great vehicle to represent the weirdness inside your head because they feel playful and memorable. Why it’s hot: Great design solving real-life problems for everyday people. ClassPass announced today that members can soon book mini-vacations and “experiential events” on its wildly popular platform. Called “Getaways,” the new feature relies on ClassPass credits to book day-long wellness experiences that will range from workouts to self-care services, in collaboration with boutique gyms and well-known spas. Wellness travel, defined as vacationing while enhancing or maintaining one’s physical, mental, or spiritual well-being, is now a $563 billion global industry. The Global Wellness Institute reports that while overall tourism is growing at 6.9%, the wellness tourism sector grew 14% in the last two years and is now one of the fastest-growing tourism markets. Why it’s hot: This is a step in the right direction for Classpass, but I wonder if this is the right approach for the typical Classpass user/demographic vs. the Soul Cycle and Rumble Boxing crowd — will they be willing to splurge on retreats vs. saving on spin classes? Time will tell! 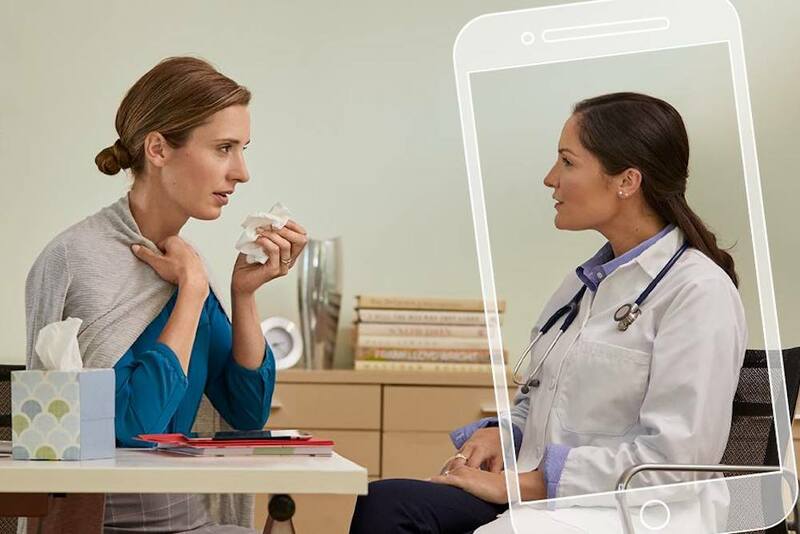 Instead of stressing over impending death after searching online about a mild cough, a new self-diagnostic app called K Health wants to offer users relevant and accurate information based on data and health records of other people who suffered similar symptoms. It can also help users book appointments with physicians who already have HIPPA compliant access to the platform’s K report through partnerships with local providers, now available in New York. 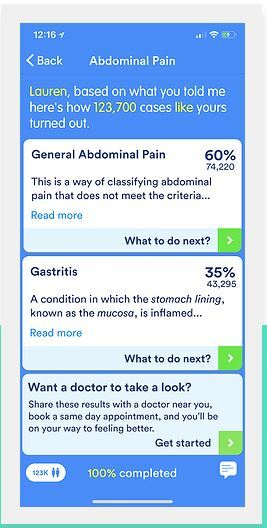 Why it’s hot: This is just another example of giving people real-time access to health information through easy chat functionalities, that is crowdsourced from credible information, and ultimately connects them with the professional care they need. Target has a secret app called Studio Connect that allows for a select group of customers, personally invited by the retailer, to participate in the brand’s product development process. The platform’s interface is similar to Instagram. 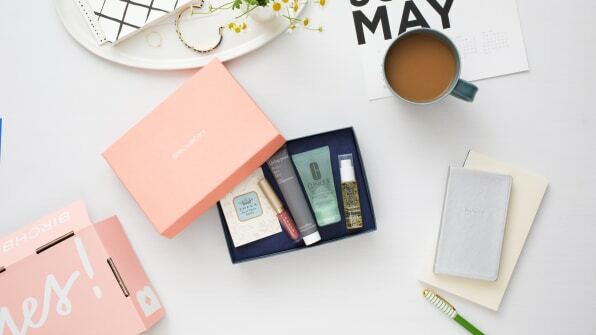 While brands such as Everlane have used the social media platform to host an invite-only community, Target takes this consumer-loyalty initiative in-house. A recent study shows that consumers are more inclined to trust brands that encourage them to be a part of the R&D process, and 79% of consumers expect brands to show how much they value customer insights. Through its use of a familiar interface, Target is able to build a community with consumers outside of the purchase stage of the customer journey. For example, When Target was creating tee shirt designs for Mother’s Day, consumers were able to provide slogan ideas via the app within 24 hours of the retailer’s inquiry. Why it’s hot: Although this isn’t a net-new tactic for a company to implement, it is a step in the right direction for Target to further understand their consumers and develop the products they want and need. The Embrace sensor-laden wearable was designed to help epileptics monitor seizures. Modeled like a smartwatch, the FDA-approved device analyzes physiological signals to detect seizures. The CDC estimates that 1.2% of the population suffer from epilepsy. 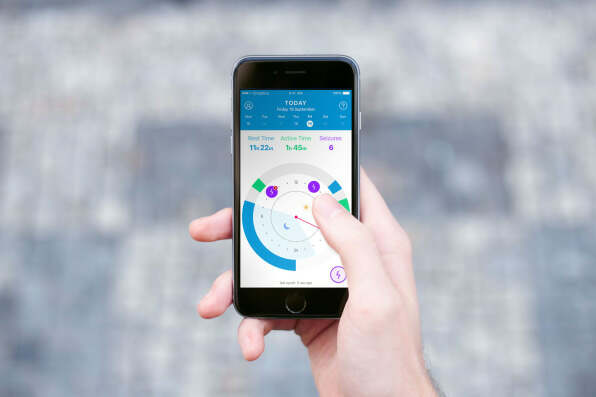 Empatica attempts to make living with the condition more manageable, while at the same time, using the study of epilepsy as a stepping stone toward an even bigger, more widespread issue: stress and how to deal with it. Finally, one of the Embrace’s top selling points is customization. Empatica relies on machine learning to accumulate data on users’ habits and cycles, thereby improving its forecasting ability. The more data you have from each patient, the better the algorithm gets over time. “A lot of these disorders are related to managing [daily] complexities in life,” Picard explains, adding, “so what we want to do with the monitoring technology is help people navigate better choices for their behavior . . . The idea is that you can sort of intervene and learn and change things over time.” Solutions can be achieved with sleep and breathing changes, counseling, or by adjusting diet, workload, physical activity, or “some complex mix of some or all these”. 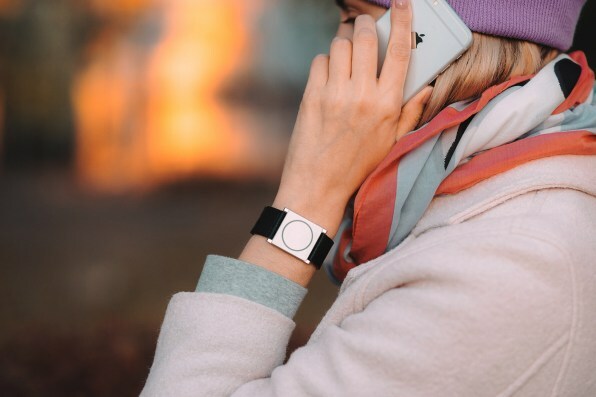 Why it’s hot: Monitoring stress and its effect on mental health will only become more important int he future and I think this wearable tech is taking a step in the right direction at helping consumers understand their own mental states and help them be more mindful. Lyft has partnered with 25 cities to integrate public transit options into its app. This is part of a larger app update that takes effect this month. The new app will give users the ability to walk to set destinations along a route for pickup to make shared rides faster. Lyft Line is also taking on a new name: Shared Rides. In early testing among employees, the company says that shared rides have increased 5% with the new app design. 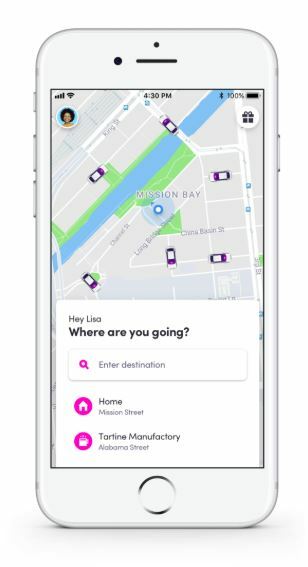 This update is intended to have a Lyft drop off a passenger at (for example), a train station, and then pick them up once they reach their destination to take them on the next leg of their journey. In effect, a Lyft could roll up to meet you just as you’re stepping off the bus. If it makes sense for the rider to take public transit as part of their journey, Lyft will suggest a route and include the price of public transit in its total fare. Why it’s hot: I think this is a step in the right direction for Lyft – they already have had superior ride-share options than Uber (cheaper, direct pick up and drop off), and I think this is the logical next step for them. Additionally, it’s not surprising that this new app design has increase rides by 5% already! 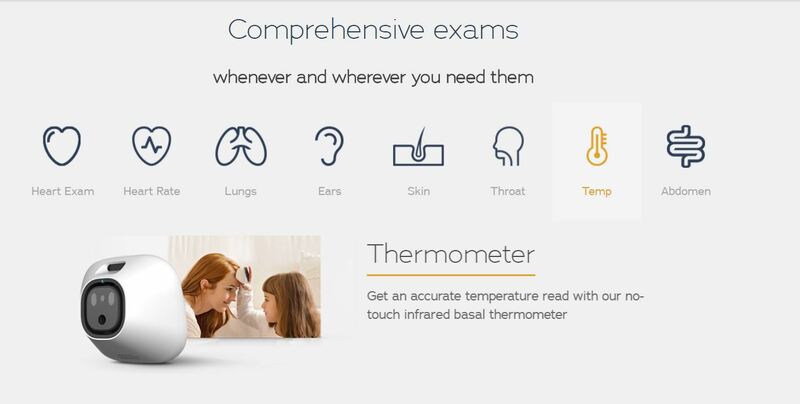 Startup Tyto Care created an at-home kit that lets parents take readings from a sick child and send them to their doctor for analysis and non-urgent care. Their tech sends at-home results taken by the parent to a doctor for analysis. The $299 kit comes with a modular device with a stethoscope, thermometer, otoscope and special camera, so parents can monitor the heart, lungs, ears and take high resolution pictures of the eyes, skin, and throat. From there, the pediatrician (who needs to already be subscribed to Tyto Care in order to access the data) looks at the readings and gives a diagnosis. The system is not designed to replace taking a child to a doctor if they have a very high fever or are showing signs of distress. This new technology takes into account not only the healthcare needs of children but also the struggles of the parents to give them the right non-urgent care. 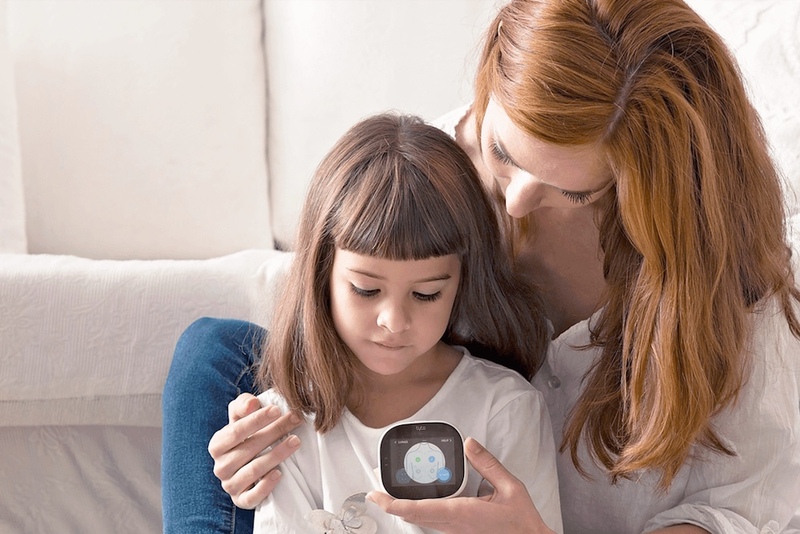 Why it’s hot: This is some awesome tech that can ease the minds of parents (especially first-timer) if their child is sick. Additionally, the data implications are (somewhat scary) but could potentially predict illnesses in the future and cut urgent-care costs. The downsides are that some parents might become over-reliant, they might not trust this startup with their child’s personal data, and the HCP must be “subscribed” to this. When it comes to clothing and footwear purchases, customers still sometimes have no choice but to purchase products online blindly without being able to try them on, hoping that it looks good when it shows up. AR company Vyking is offering a new feature that hopes to solve this problem by letting customers try on a pair of sneakers virtually before they make a purchase. While AR facial recognition is already being used by retailers for things like letting shoppers virtually try on beauty products, this could be a first for ‘foot recognition’ technology. The app uses AR and computer learning to sense where the wearer’s foot is and projects a model of the sneaker onto their foot. Why it’s hot: This not only helps customers find styles that match their preferences but also cuts costs for retailers with returns. IKEA seems to be taking a Nike approach to its sales and marketing by dropping limited editions into the market to see how a new generation of buyers reacts and the product sells. All items on display were also labeled ‘prototype’ and they were debuted through a livestream from a gallery in NYC and promoted via influencers. IKEA followed up on the recently announced skateboard-lifestyle inspired line by Chris Stamp with a furniture collection by fashion designer Virgil Abloh. 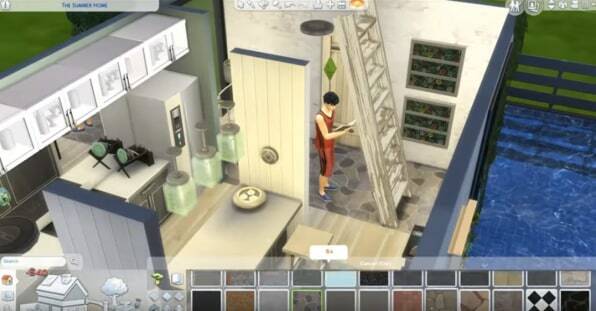 This is aimed Gen Z and Millennial adults moving into their first homes. 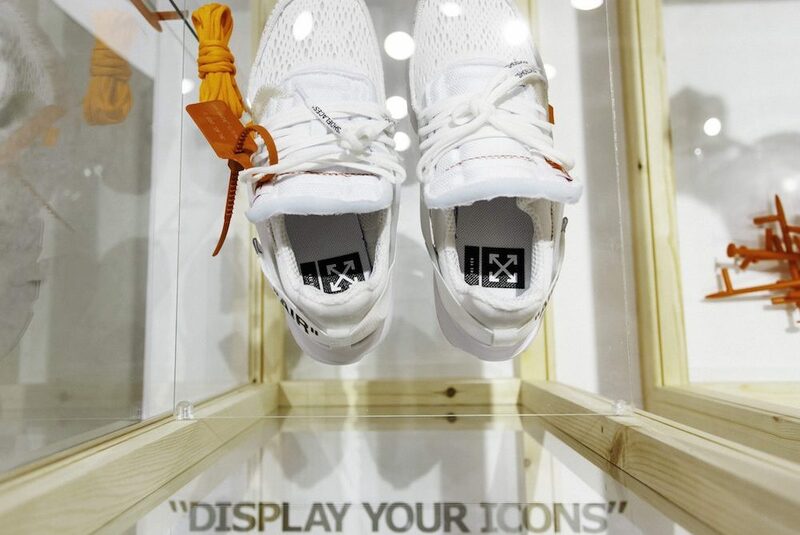 To appeal to this audience, Abloh took classic pieces and gave them “subtle ironic twists.” As part of the collection, the designer created a glass cabinet with a wooden frame which stores goods but also acts as a showcase of those products. Why it’s hot: From a brand that usually shows how their furniture items look in your home (from the layout of their store, to their AR app that you can literally see how they look in your home…) – it is an interesting approach to see them separate new items from in-situ and position them like limited-edition art pieces. It seems more like a stunt than a new Gen Z strategy, however I would be interested to see results from this tactic! 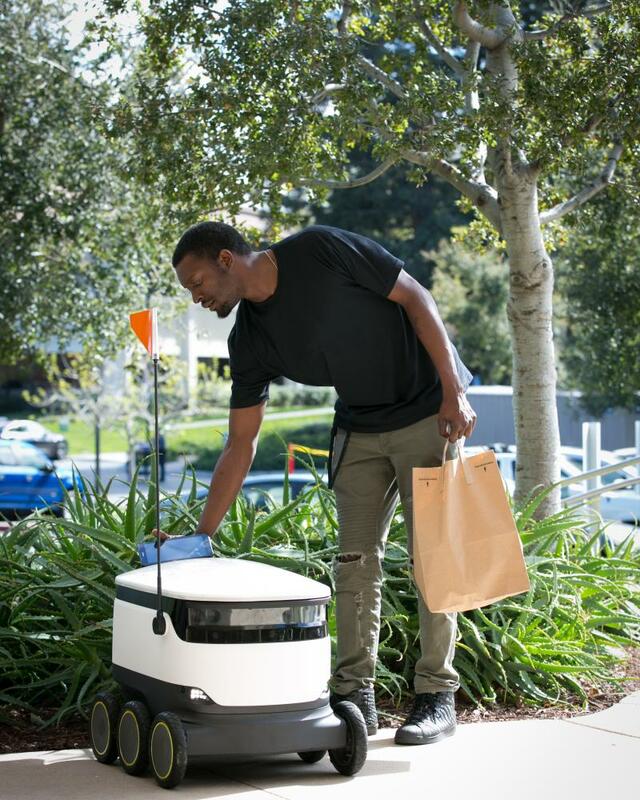 Target announced that it will introduce drive-up service to hundreds of its stores in an attempt to make brick-and-mortar experience as convenient as online shopping. 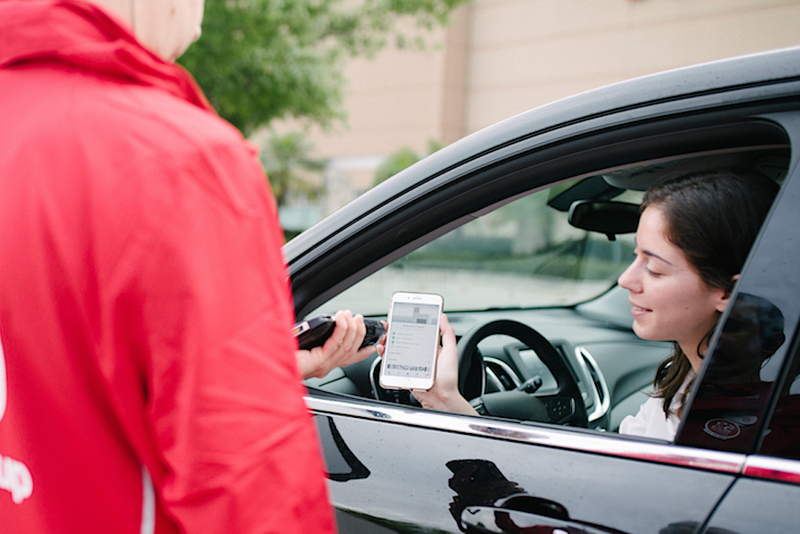 Customers place their order using the Target app and wait in a designated parking space outside of the store. 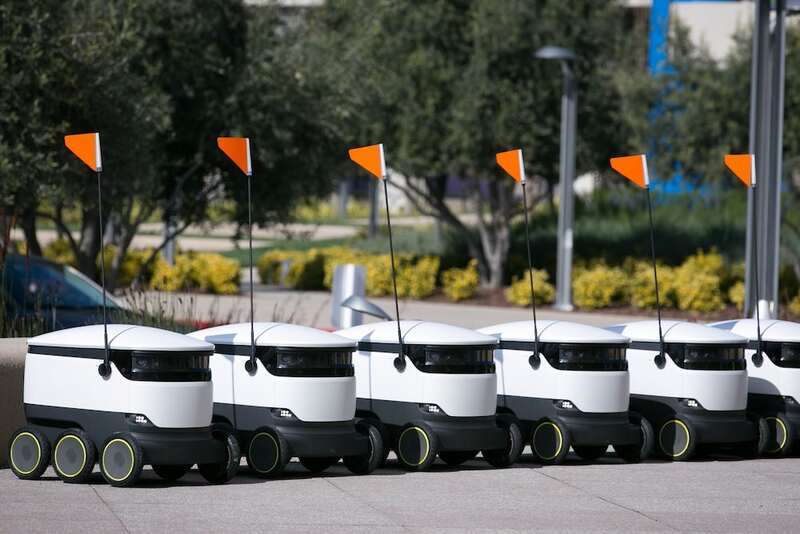 Employees will then hand-deliver the purchases, which are available about two hours after the order is placed. Why it’s hot: While this isn’t necessarily new and hot, it is yet another example of brick and mortar trying to offer their customers seamless experiences. For just under $6, you can give someone an augmented reality experience. Kineticards is building AR-enabled greeting cards that animate off of the page. The user must download the Kineticards app. Then they simply point the camera to the card, and the graphics start moving. The app maps the greeting card’s illustration and then replaces the static images with an animation. The AR dimension can also add interesting layers of information to the card. Gender reveal cards, for example, only show the word “boy” or “girl” once viewed through the app. Why it’s hot: Although this is not anything new or completely unique, it is a simple and straightforward way to revamp greeting cards, and make them more interactive and personalized.